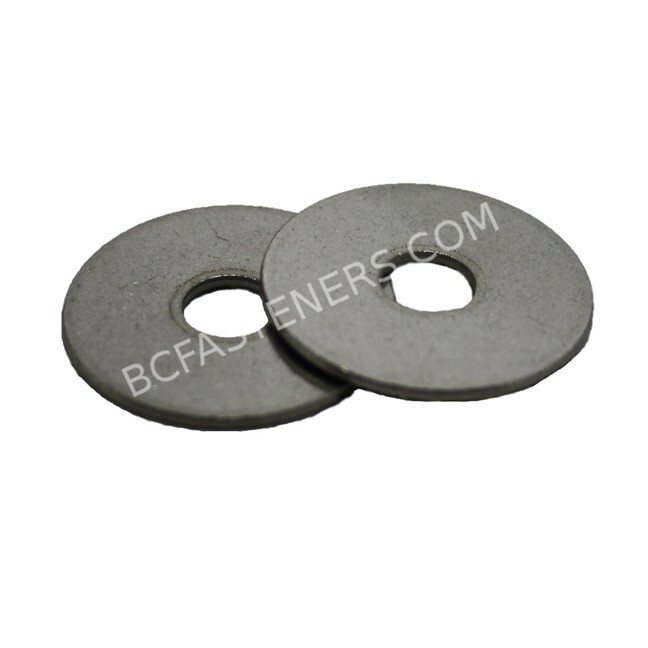 They are suitable for applications in plumbing, electrical and sheet metal work requiring an increased bearing surface and surface load reduction. Sizes: from 3/16″ I.D. x 3/4″ O.D. to 1/2″ I.D. x 2″ O.D.